"You'll think of this as your 'Bible' if you're a jazz singer..."
"Beautifully written and perfect for our needs..."
"Thanks for writing this empowering book! I'm recommending it to all the singers I know." 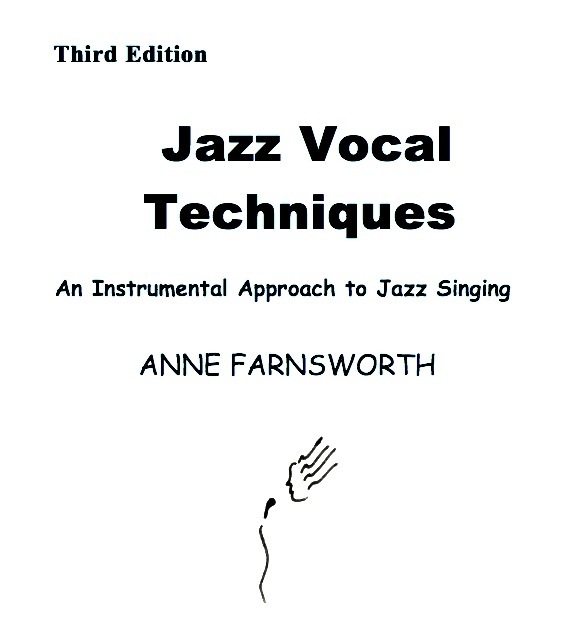 This book is great for both beginners and advanced students..."
"Anne knows what she's talking about - believe me, I've heard her sing..."
"...filled with examples, almost every page, that illustrate the different aspects of the jazz method. 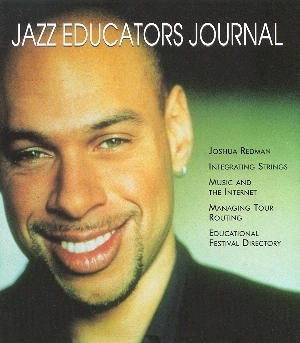 A book that a jazz student can pick up and learn from." "Finally! Something just for singers..."
Chapter I - "WHAT IS A JAZZ SINGER?"